Microvi Biotech’s (Microvi) Microvi MNE technology has been chosen to treat nitrate in groundwater of the Cucamonga Valley Water District (CVWD) in Rancho Cucamonga, California. WesTech Engineering was awarded a contract to design and construct a groundwater nitrate treatment solution that features Microvi MNE technology for the water district. This multi-million-dollar project is expected to be completed next year. Once the solution is deployed, nitrate contamination will be reduced without generating a huge waste stream in a cost-effective manner. The system also offers the potential to annually provide over 2 billion gallons of clean drinking water by bringing three wells back online. CVWD awarded the contract to WesTech following an evaluation of Microvi MNE, which met all the technical requirements. Some aspects assessed by the district include lifecycle costs, ease of operation, lack of secondary waste production. 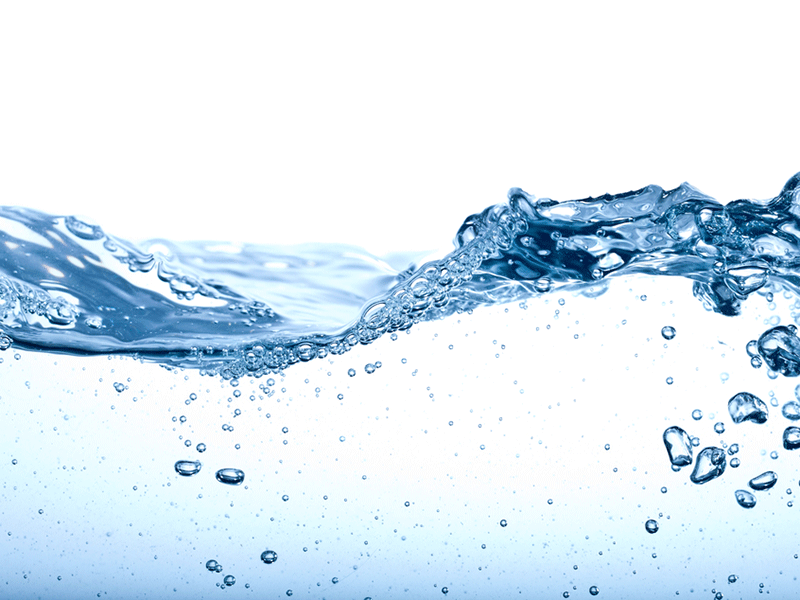 Microvi MNE, which has been approved by the California Division of Drinking Water, has secured NSF/ANSI61 consumer safety certification for its use in treating drinking water. Microvi’s technologies have been deployed in the US, Australia, and the UK for municipal wastewater, drinking water, and industrial applications.